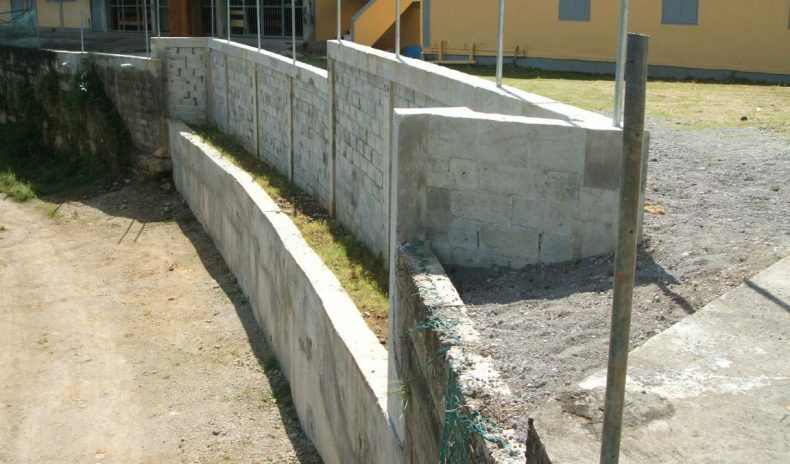 Scope of Work: In May 2004, a section of the southern retaining wall system at the Grand Bay Youth Centre Compound collapsed, and over time, extensive erosion has taken place. Therefore, it was proposed that a retaining wall (two tiered) system needed to be constructed. SCL acted as consultants on this project and were responsible for providing engineering design and supervision of works where issues pertaining to design, works contract and technical inspection/ supervision were addressed.